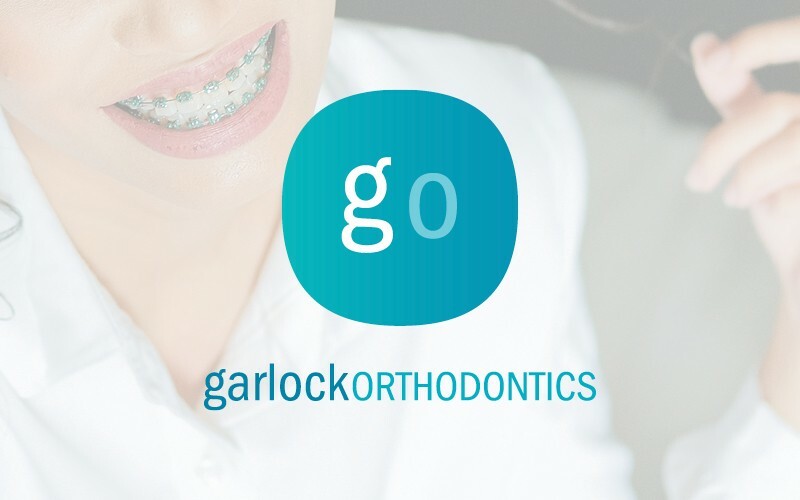 When Dr. Garlock open Garlock Orthodontics in 2012, he vowed to always care for the individual. What this means to him and his staff is that they will always take time to make sure you’ve been seen, heard and treated with the highest level of care. You’ll never get the sense that you’re in an orthodontic factory. When you visit for the first time, you’ll notice right away you are treated like family. We will always be honest in our treatment recommendations, always communicate what we are doing and why, always ensure the hands that are helping you are always the best in the business, always deal fairly with your financial resources and smile investment, and we will always strive to fill you with positivity and laughter. Simply put, we will always strive to surpass your expectation of what is orthodontic care.